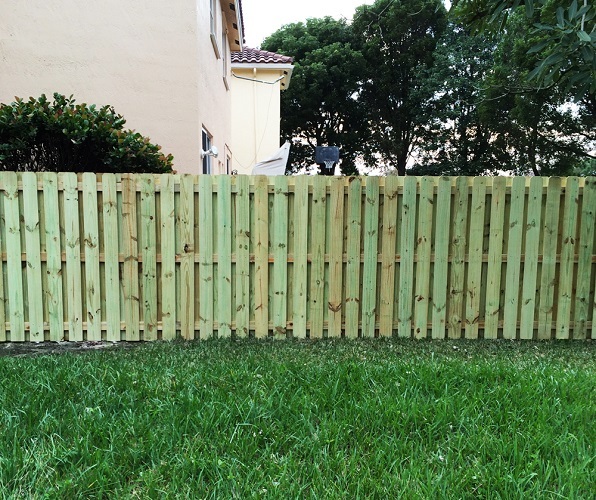 Fencing in Lighthouse Point, FL. 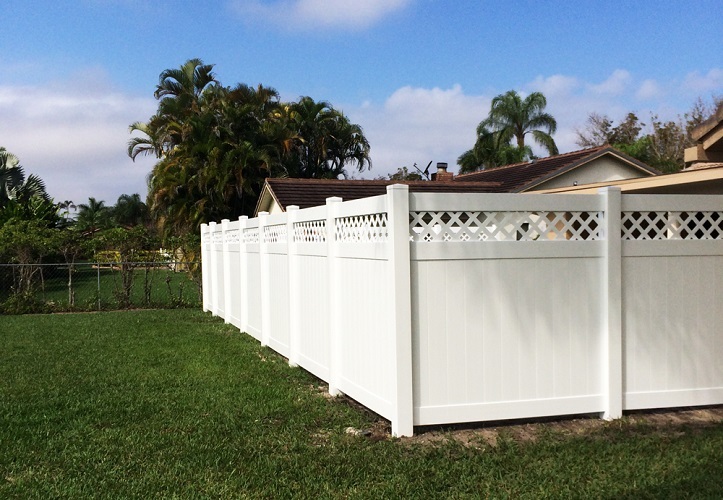 American Fence Corporation provides expert fencing installations and repairs for Lighthouse Point and throughout Broward County, FL. Choose from many fencing styles including aluminum fence, chain-link fence, vinyl fence and wood fence. Click below to schedule your FREE in home estimate today. 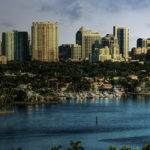 For over 12 years we have installed fences in Lighthouse Point, FL and surrounding areas to the highest of standards. American Fence Corporation prides ourselves on completing every project in a timely and professional manor – ensuring that your new fence is the envy of your entire neighborhood. 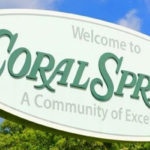 For further information on regulations and requirements for fencing in Lighthouse Point, click below.